Serving the entire Vancouver metro area and the Fraser Valley, Single Source Rentals offers an extensive selection of supplies to support our rental sales. 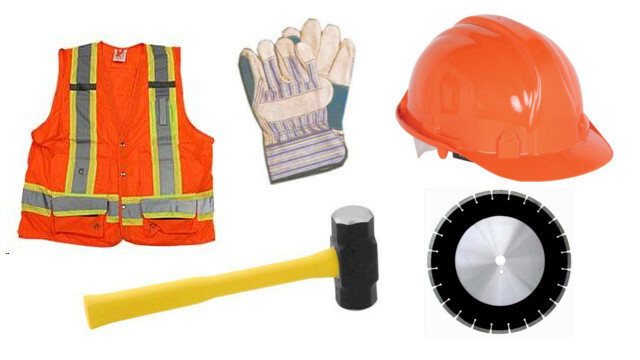 We offer a full line of Saw Blades, Chainsaw Chains, Sandpaper, Landscape Tools, Safety Equipment, Traffic Control Equipment, and much more for both the homeowner and contractor. Please select any retail categories from the left hand navigation menu bar.